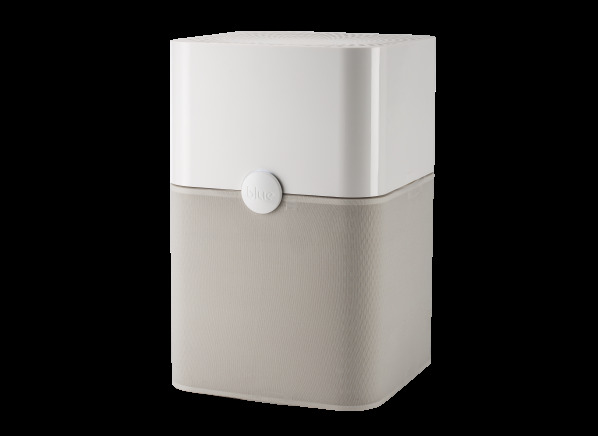 This portable air purifier from Blueair is primarily filter-based and has a filter indicator and and 3 speeds. It’s designed for floor or tabletop use in a large room. and weighs 12.5 pounds. Overall score for the Blueair Blue Pure 211 is mainly how well the model removed dust and smoke from a test chamber, plus quietness for room purifiers.